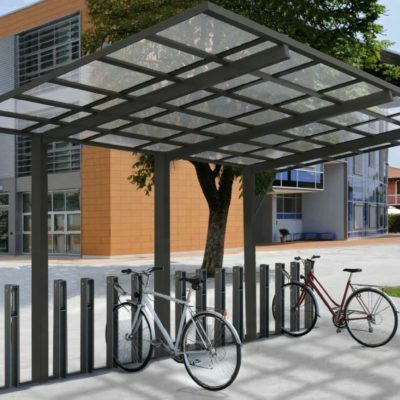 Perfect shelter for your car, bike, lawn mower, etc. 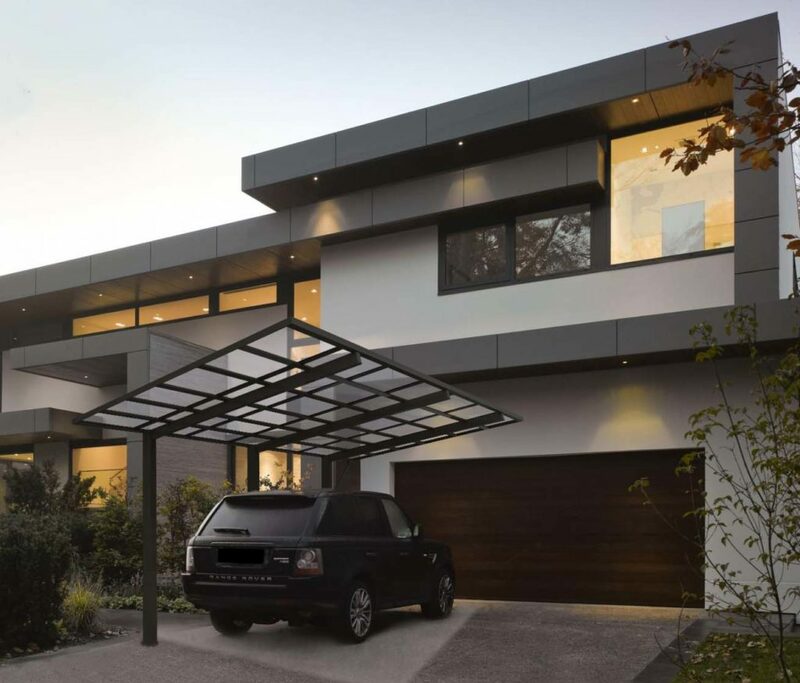 The contemporary and elegant design. 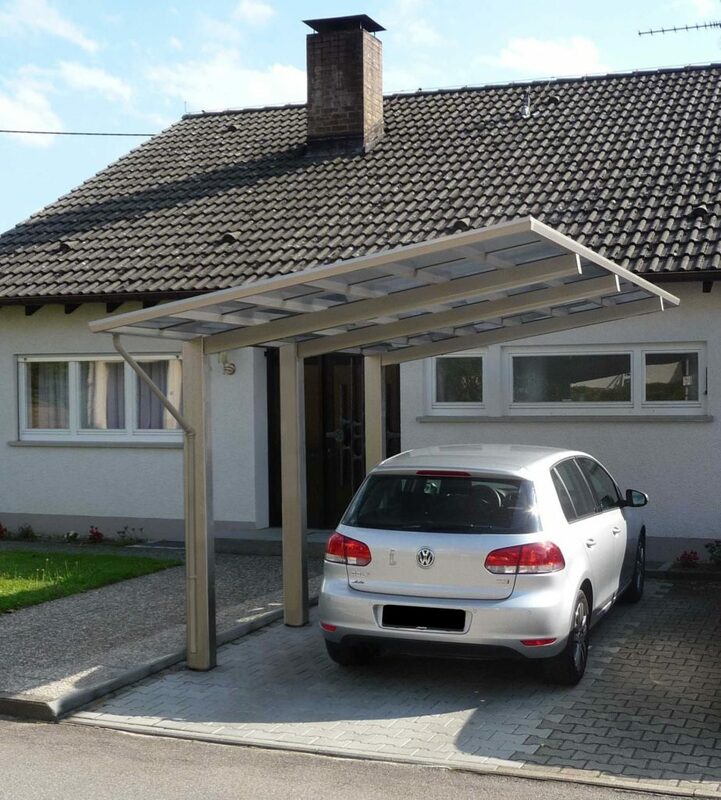 Standing alone or ‘leaning’ carport can be perfect multifunctional addition to your house or yard. 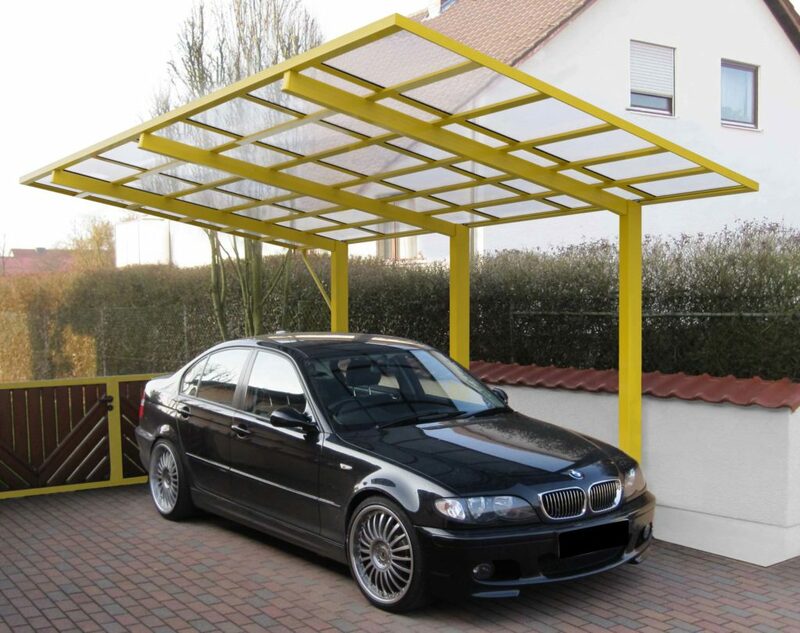 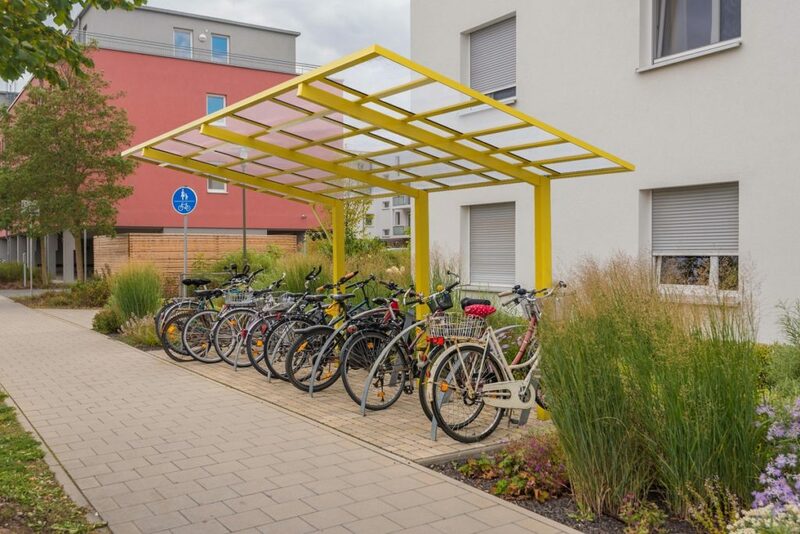 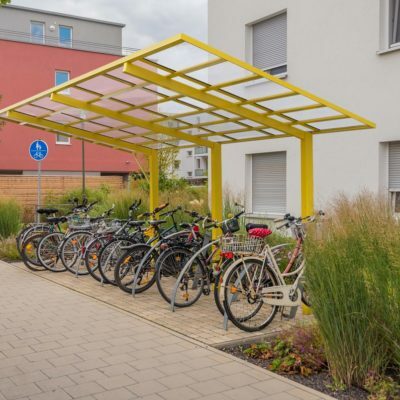 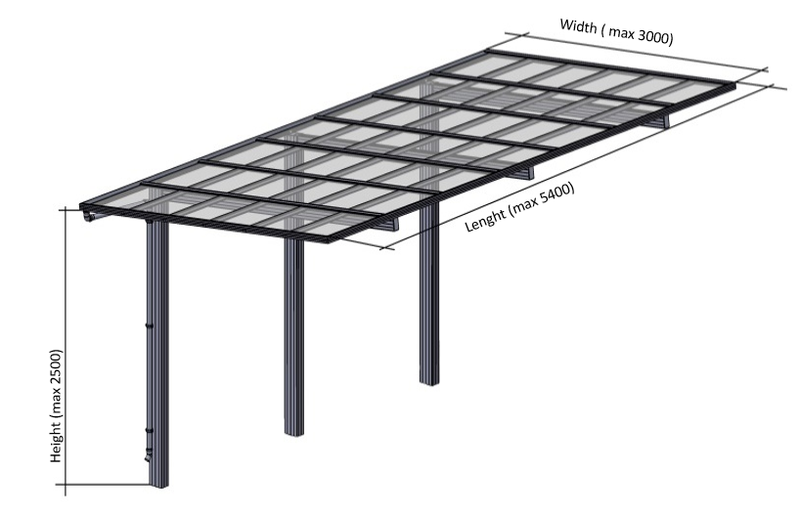 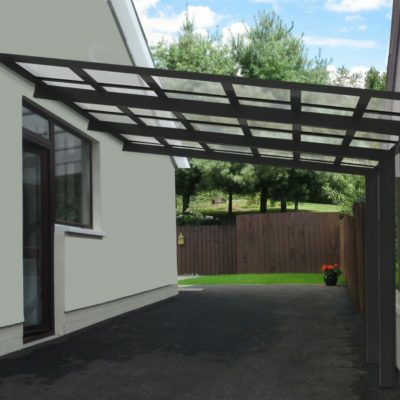 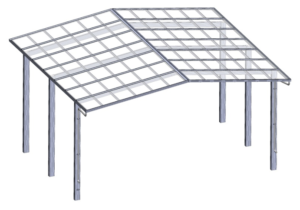 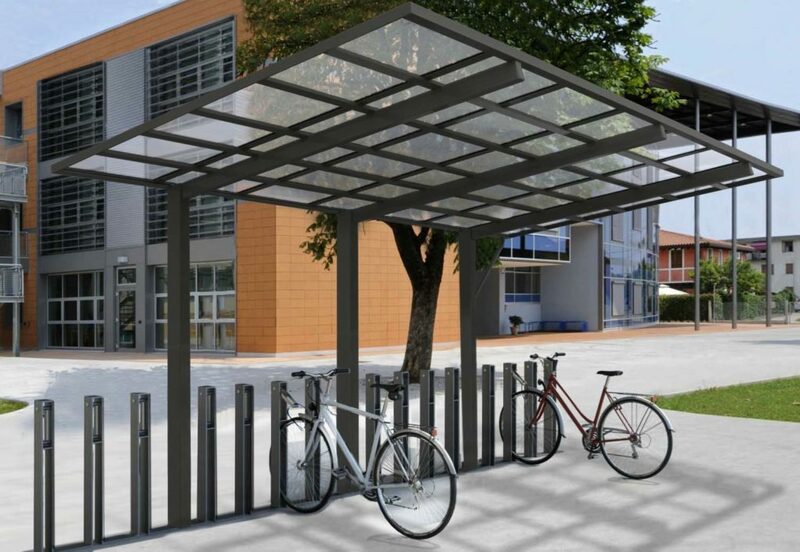 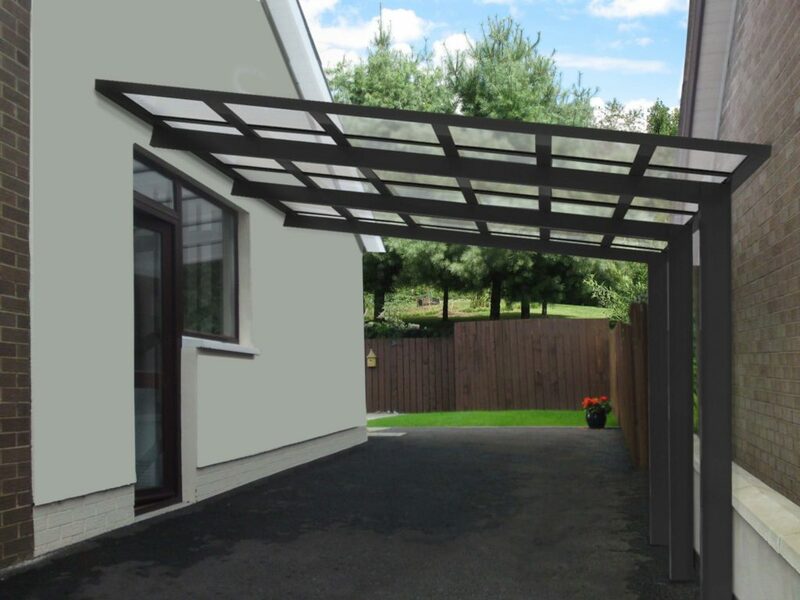 You can use carport as a car shelter, bike or garden equipment storage, as pergola or street cafe shelter. Ryterna carports are made of powder coated aluminium profiles and solid polycarbonate. 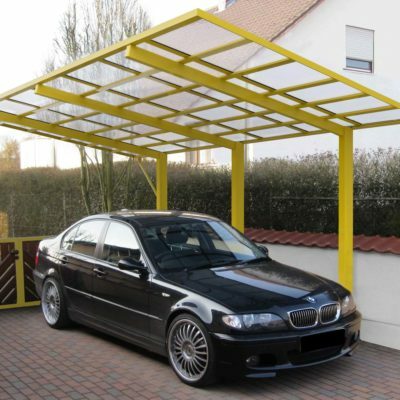 You can order carport painted in almost any RAL colour. 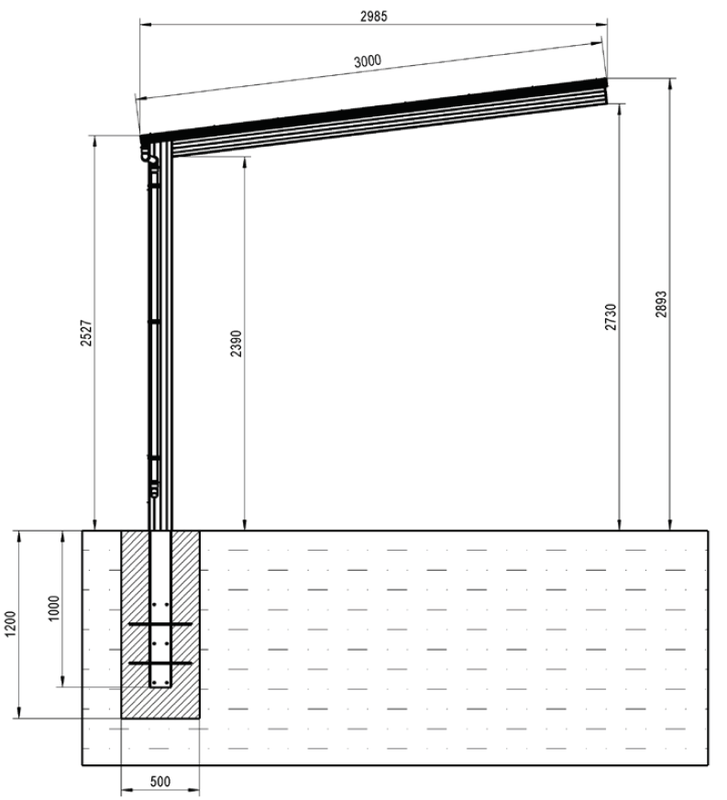 As a result you can create matching and uniform design with existing setting. 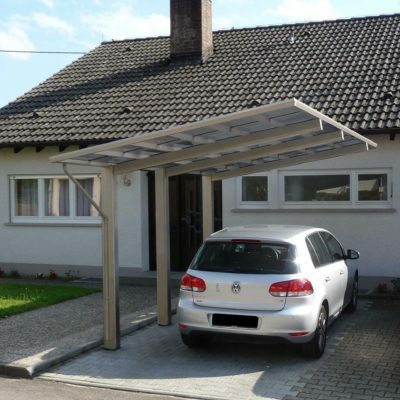 Due to installed drainage system carports require very low maintenance. 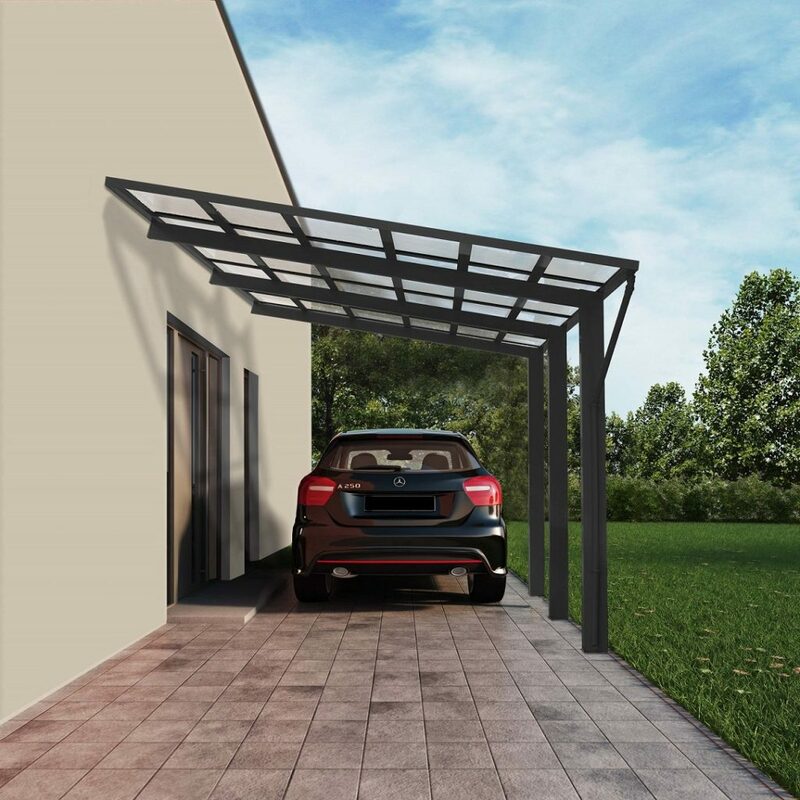 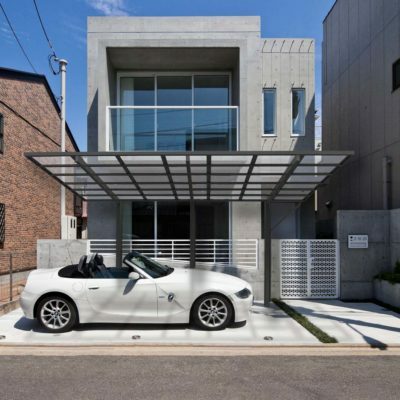 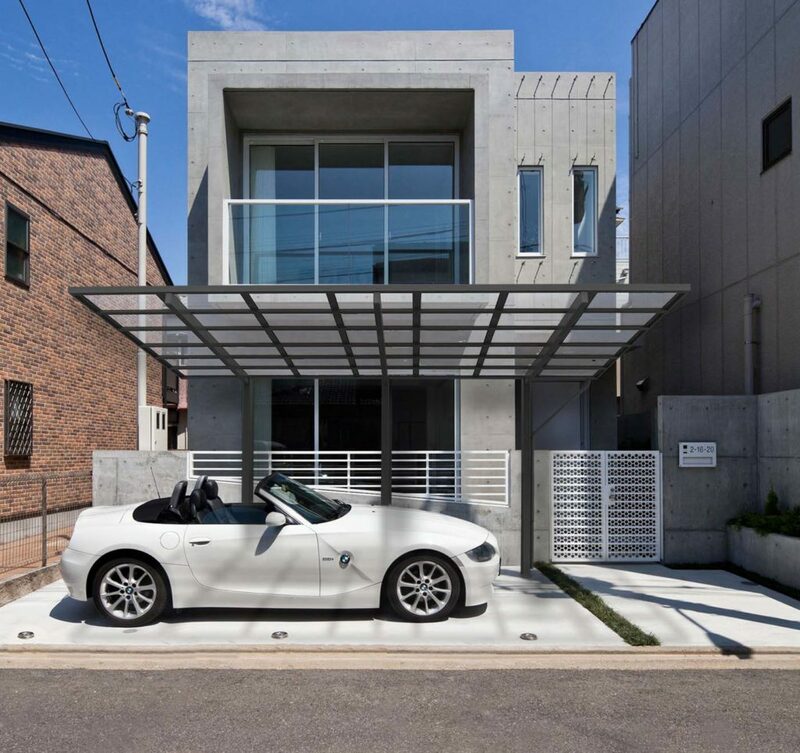 To cover more space you can connect carports in series along or sideways. 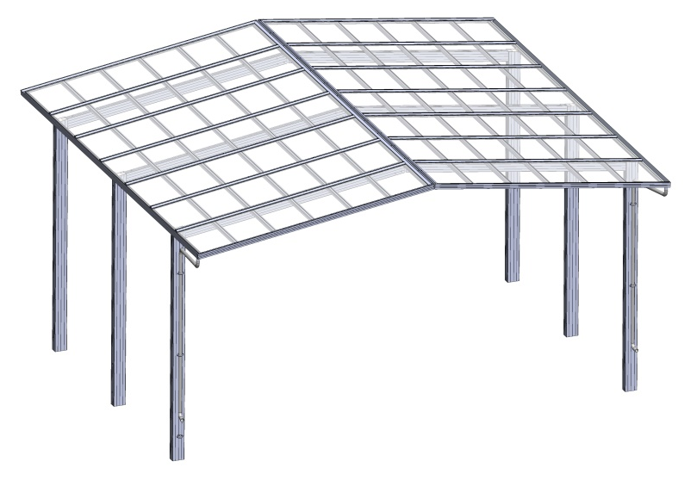 It can be actual on stadiums, schoolyards, markets, etc. 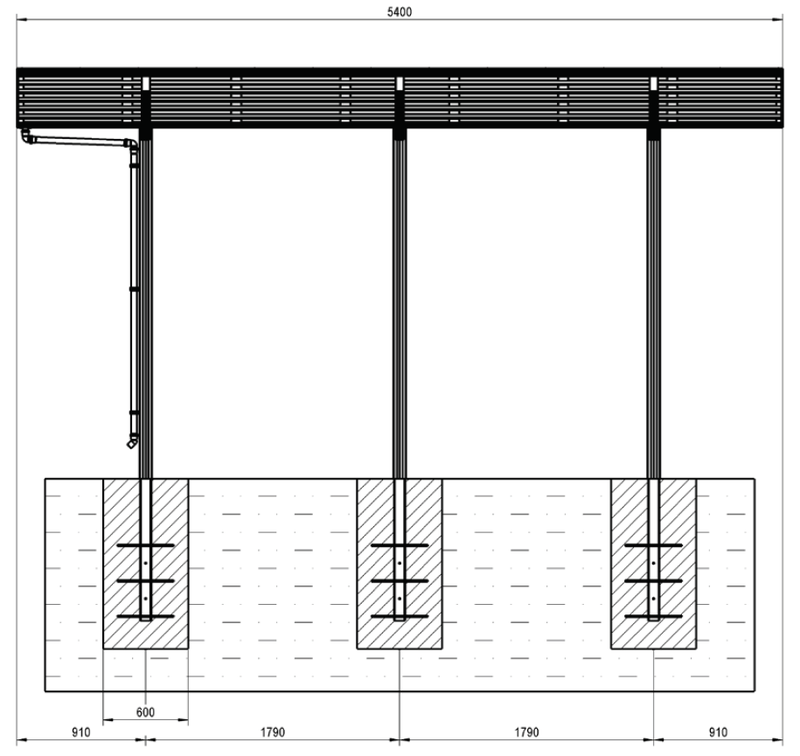 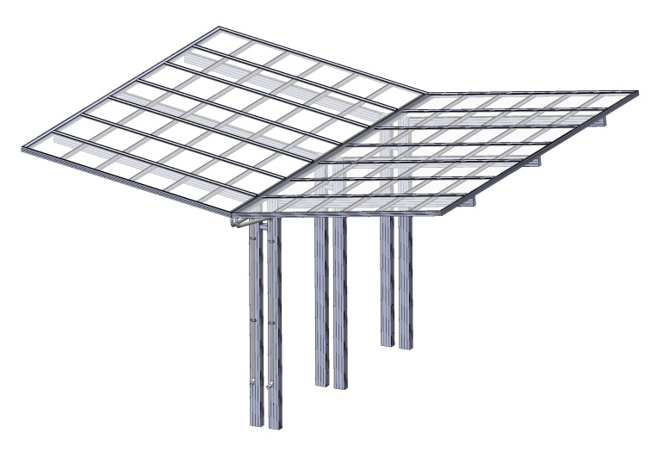 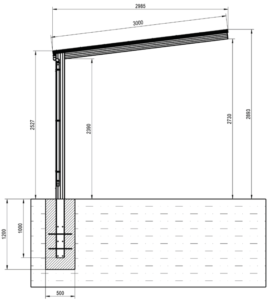 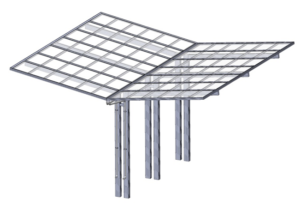 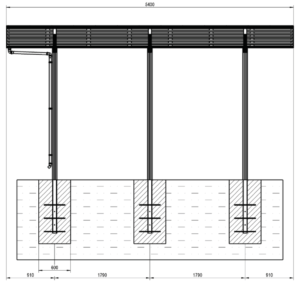 Ryterna supply carports ‘ready to install’ with foundation anchor brackets and fixings.